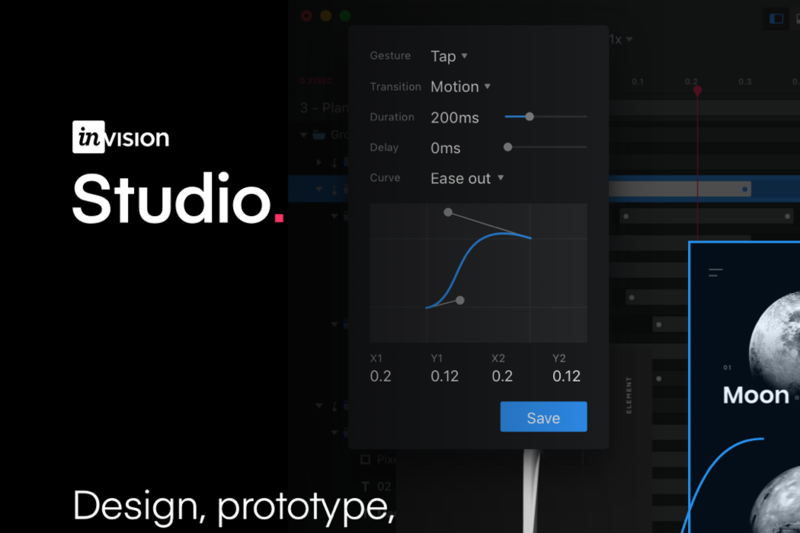 If you’ve ever taken a Lyft, binge-watched a series on Netflix, or stayed in an Airbnb, you’ve used an app designed with InVision’s digital product design platform, which enables product designers to build better user experiences. And because their customers are the leading designers in their respective industries, InVision’s product launches must be flawless. When Mike Waecker joined InVision’s 100% remote marketing team as a Senior Project Manager in 2015, they were using a clunky work management tool that didn’t provide the marketing team with the coordination and collaboration features they needed to effectively bring products to market. Project managers were spending most of their time hunting for information, answering operational questions, and following up on work—leaving no time to standardize or optimize their processes. It was nearly impossible to track and manage launch plans, progress, and details for a cross-functional team of 40 people via chat and email. Critical steps and deadlines were falling through the cracks since there wasn’t a holistic view of all launch activities to align the entire team around—resulting in many late night working sessions to launch by deadline. Mike knew they needed a new solution to streamline their go-to-market process to match the rapid pace of development and company growth. 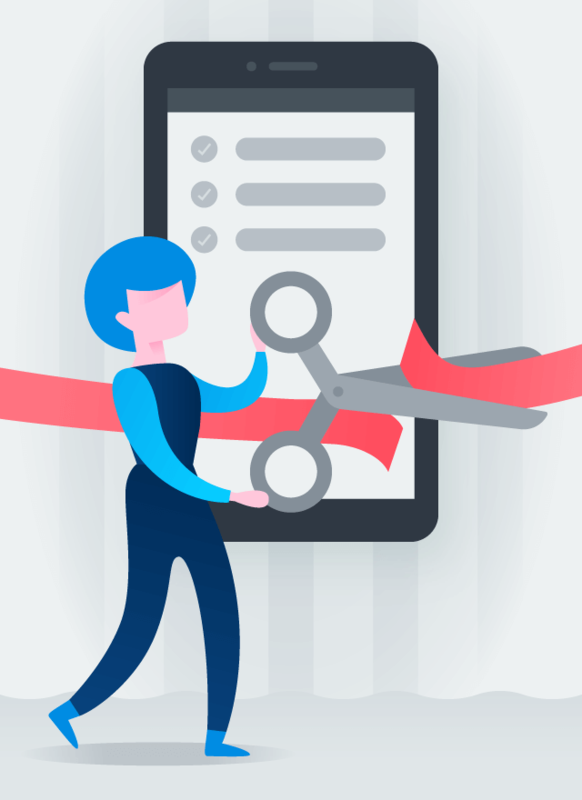 The marketing team needed a tool that was flexible, intuitive, and could be easily adapted to fit the different workflows of their cross-functional launch partners. As an experienced project manager, Mike knew he needed a tool that was easy to use and customizable so it would fit the different needs of the product launch team and be adopted. 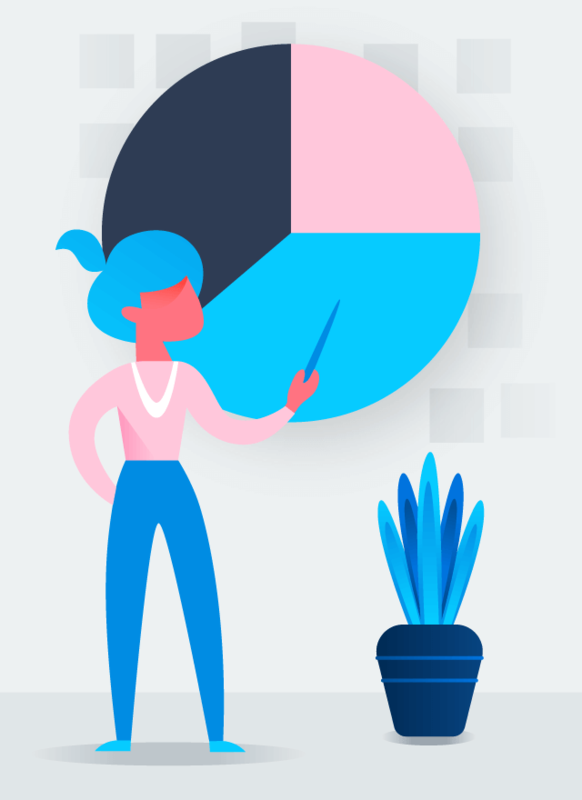 Asana offered the team and leadership the ability to customize their workflows and visualize launch plans in different views so they could see the information that was most relevant to them. Mike was particularly excited to use task dependencies and Asana’s Timeline feature (a Gantt chart-like view) to visualize workflows and reduce status update meetings. Asana also gives the team the ability to track tasks across multiple projects to ensure different teams aren’t duplicating work. By creating mock launch projects in Asana, Mike helped the broader marketing team, cross-functional partners, and senior leadership visualize how they could streamline and scale their go-to-market process. 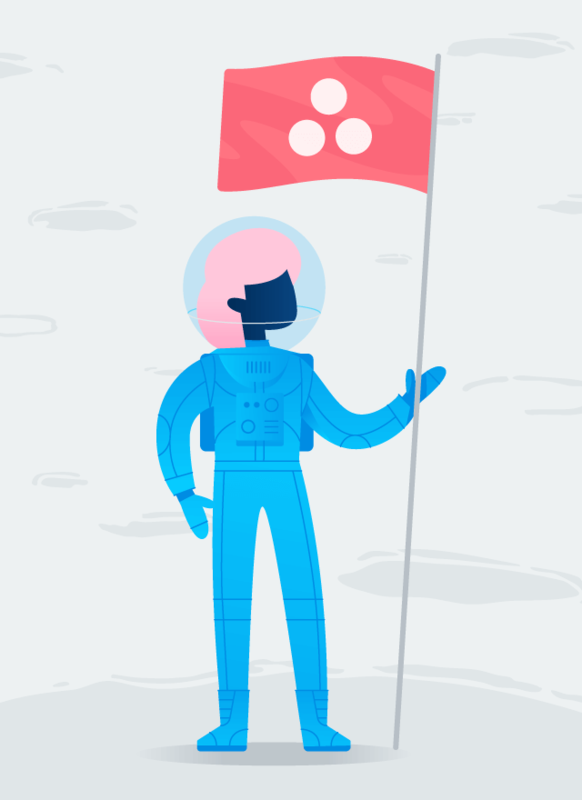 To ensure everyone was speaking the same language, Mike also created standard conventions and documentation on how to use Asana for their workflows and led trainings on “how to get things done” with Asana. With Asana, InVision’s marketing and product teams have a holistic view of the entire plan for each product launch. 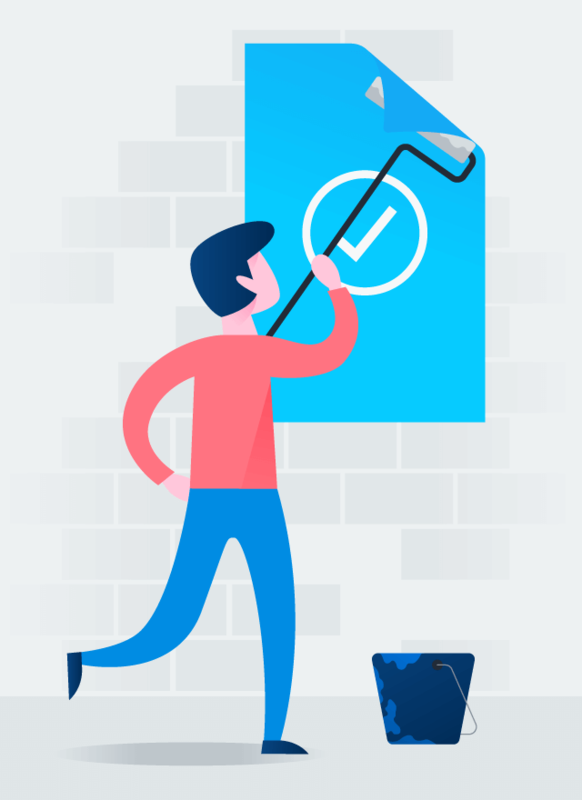 By centralizing all work and communication in one place, project leads are able to easily manage responsibilities, identify at-risk work, and improve collaboration across multiple teams. Now that all of their go-to-market work is managed in one place, the team has been able to standardize and scale their processes—and tackle 21% more work. As a result, their launches create a bigger impact, generate more hand-raisers who want early access to new products, and increase website traffic, product usage, and more. 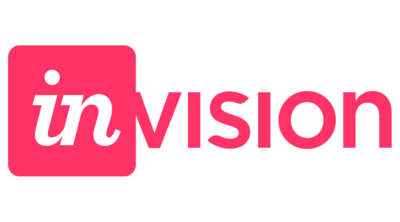 The InVision team now has 20+ custom project templates they use for their go-to-market plans. These templates have reduced the time they spend planning product launches by 66% and enabled them to optimize their processes based on past successes and learnings.